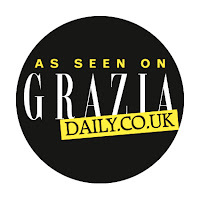 Although I had every intention of breaking up my blog and press event posts with some different content some how life seems to have got in the way again, and in the last week I've only managed to upload a couple of unboxing videos to my You Tube channel. 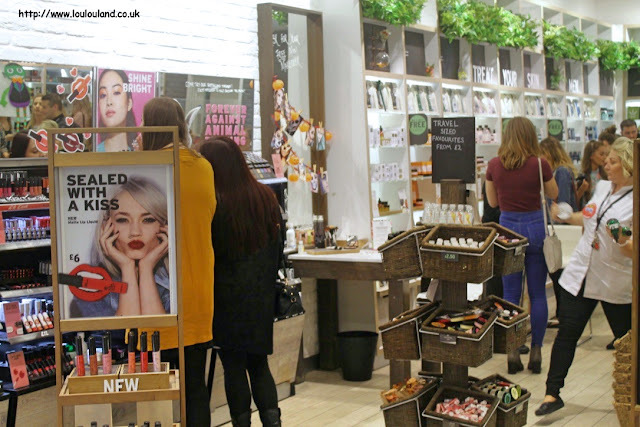 Still content is content, and I'm back today on the blog to talk about another blog event and some new and exciting product releases from one of my favourite high street stores, The Body Shop. 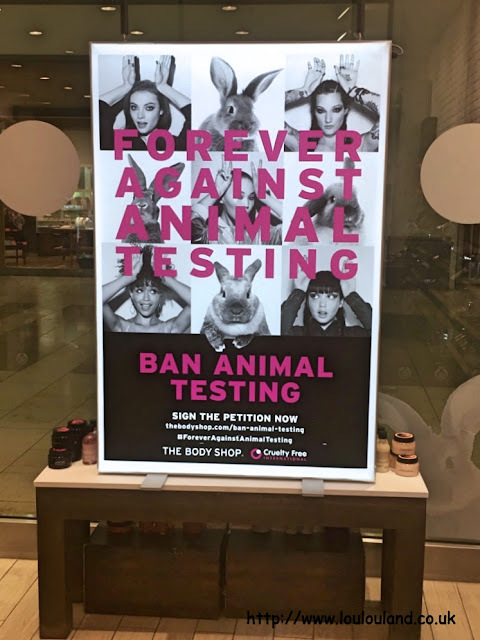 Like so many girls that grew up in the 90's The Body Shop has been one of my go to shops for almost my entire life and it's a store that I'll forever associate with growing up, and it's one of the places where my beauty obsession really started. 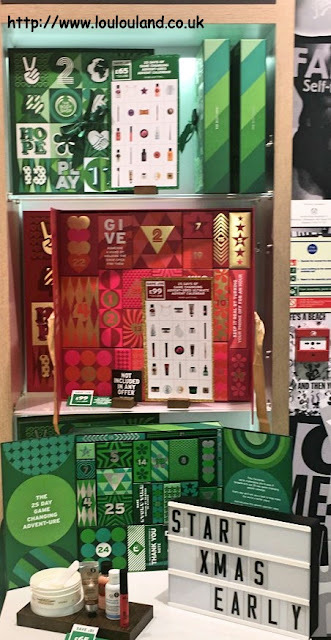 I'm going to talk more about my own history with the brand in a future post but it's safe to say that The Body Shop holds a special place in my heart. I'm lucky enough to have been to a couple of events in various branches of The Body Shop over the years, and I've always found them to be both fun and educational, and this one was no different. The previous events I've been to took place when the stores were open, but a couple of Sunday's ago, myself and a number of North East bloggers and influencers were invited down to the Intu Metrocentre store after hours to spend a few hours learning about some products, and rediscovering some old favourites. We were greeted with glasses of fizz, name stickers and nibbles, and we basically given free run of the store, and given ample opportunity to experience everything that The Body Shop has to offer. There were lots of helpful staff members to answer our questions, and to demonstrate products, and they'd even set up a selfie station with props and bunny ears for us to help promote their Ban Animal Testing petition ( you can sign it instore or online here), and a whiteboard where we could leave our Instagram and Twtter handles and share our favourite products with our fellow bloggers. 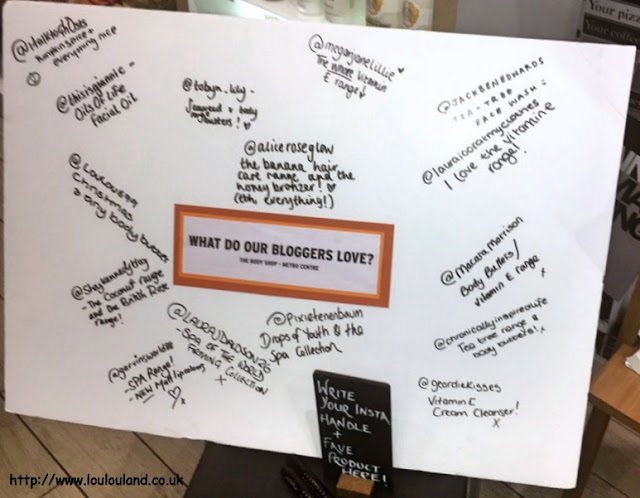 If you look really carefully at the whiteboard, you can probably see my social media handle, and the products that I love (I'm @LouLou699 just in case you didn't know ;). 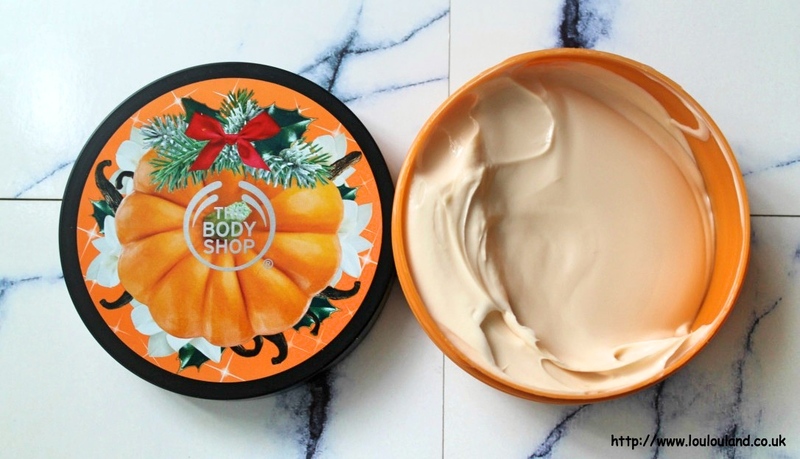 For me two things really stand, their Christmas ranges and of course their body butters. I've lost count of the number that I've owned and tried over the years, and they really are an ever present in the my bathroom cabinet. 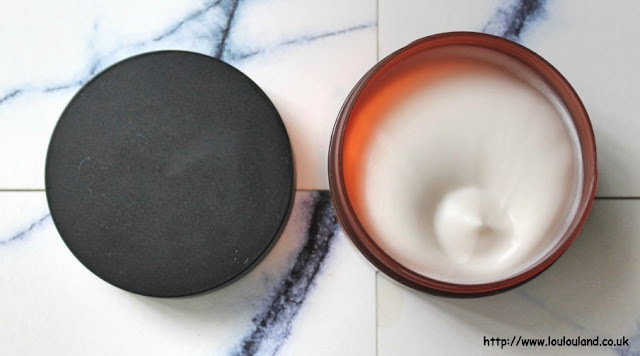 Yes they're thick and they can take a while to absorb, but when my skin is at it's driest in the winter, and after and during a hot holiday, they really are a must have. 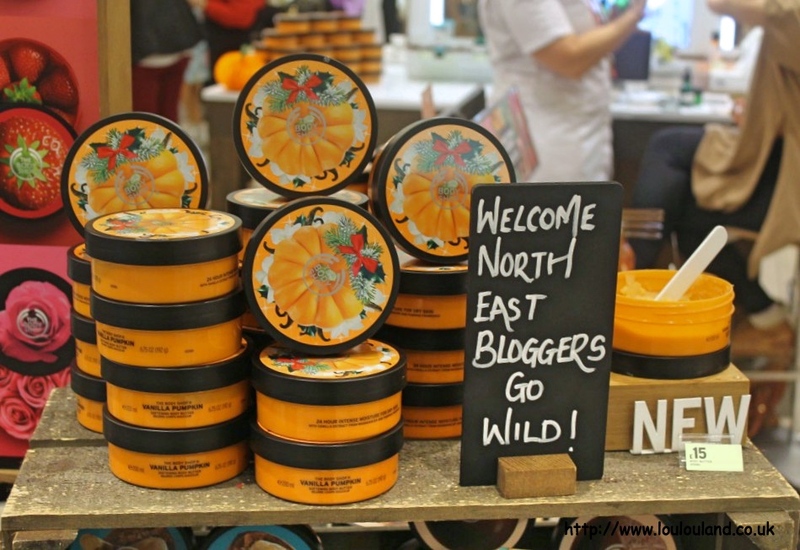 I love them and it turns out that a lot of other people do as well, and their body butters, in their various different fragrances and different guises have been one of their most popular products for the last 25 years. 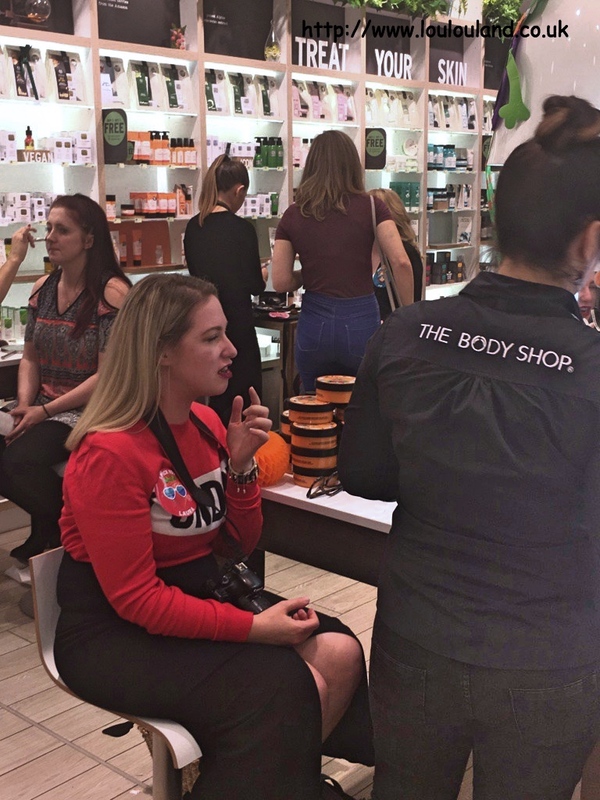 It's hard to believe but this year The Body Shop Body Butter is celebrating it's 25th birthday, and in order to celebrate, the majority of stores are giving you the opportunity to print out a free sticker and personalise your own full size tub of body butter. Personalisation is everywhere at the moment and I think that this is a great gift idea, and something just that little bit different. Talking of smelling good enough to eat, this year The Body Shop has debuted their first ever range of Halloween themed products with a yummy, Vanilla Pumpkin fragrance. If you're not a fan of the traditional cult pumpkin spice type fragrance, filled with nutmeg, ginger and cinnamon, then this fragrance might be more up your street. 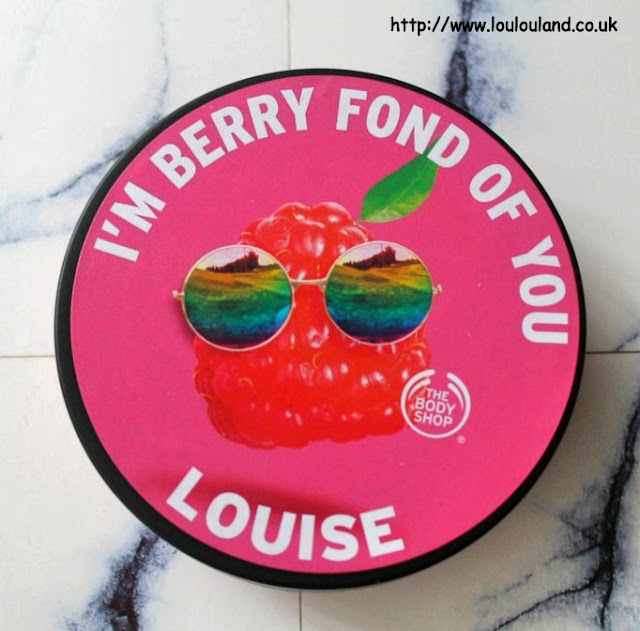 It contains real Madagascan vanilla, and with added hint of fruity pumpkin, your left with a sweet and creamy fragrance with just a hint of warmth and fruitiness. Sounds good? well it is, but it is a limited edition range so get your skates if you like the sound of it. It has been introduced especially for Autumn and Halloween but it should be around until Christmas so you should a month or so to get your hands on it. On the night the lovely people from The Body Shop offered us a special discount on any purchases that we made, so it would have been wrong not to indulge in a bit of pumpkin love. 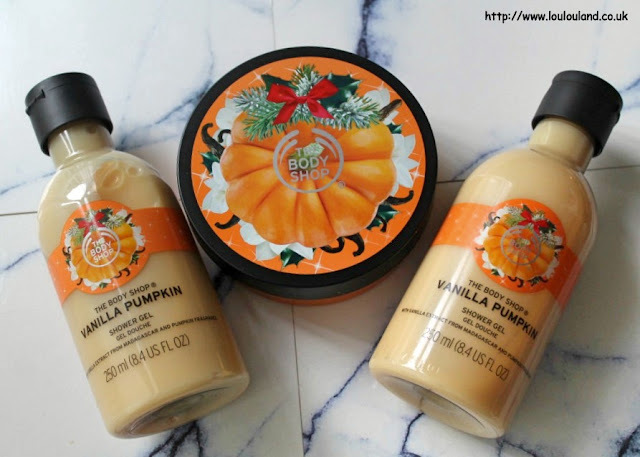 I'm not sure if the same offer is still on but there was an offer in store where you could buy 3 selected bath and body products for £20, so I picked up a few Vanilla Pumpkin items and took advantage. I got the full, 192g size Vanilla Pumpkin Softening Body Butter which normally retails at £15, and I got two, 250ml bottles, of the Vanilla Pumpkin Shower Gel that normally retail for £5 each so I really ended up getting one for free. 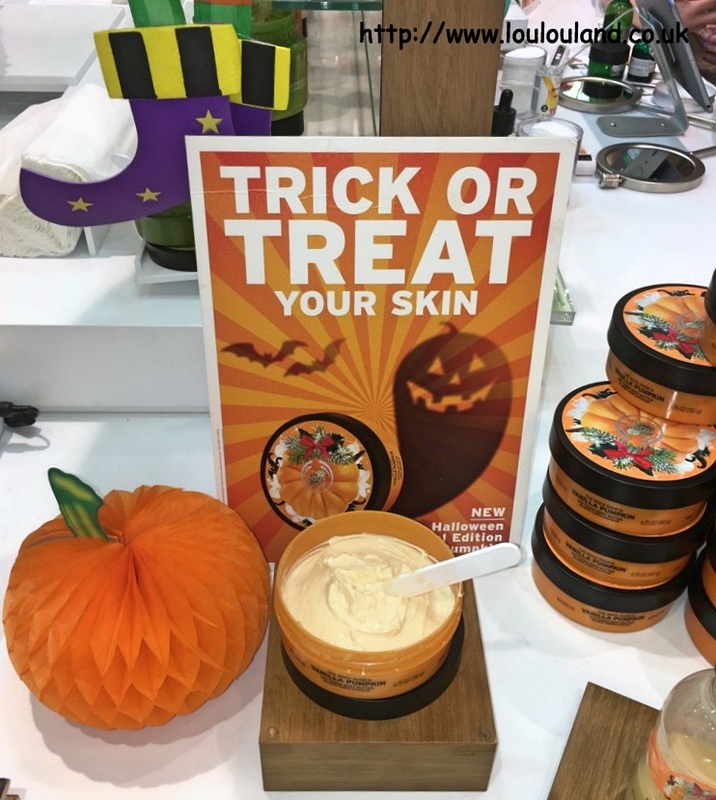 I didn't see it on the night but you also get a hand cream in the Vanilla Pumpkin scent. 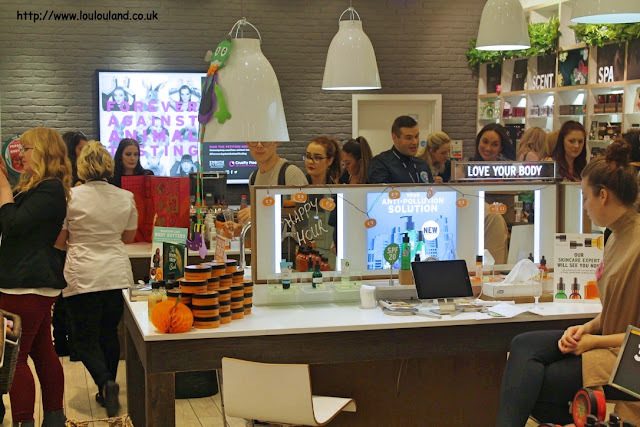 As well the new Vanilla Pumpkin range, we also had the chance to find out more about some of stores other new releases, including their new world ingredients, inspired face masks, including the Japanese Matcha Tea Pollution Clearing Mask, the Himalayan Charcoal Purifying Glow Mask, and the British Rose Fresh Plumping Mask, and we also introduced to their new Liquid Peel exfoliants. 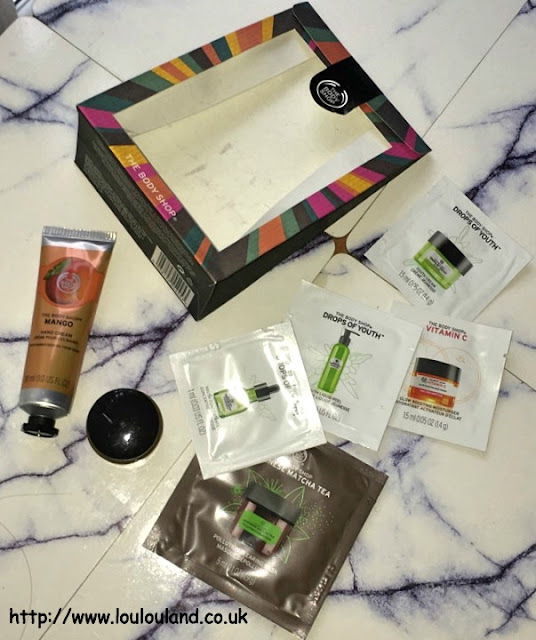 If you like skincare that looks and feels as though as it's working and you want to see results in minutes then The Body Shops new range of Liquid Peels are something that you definitely need to try. 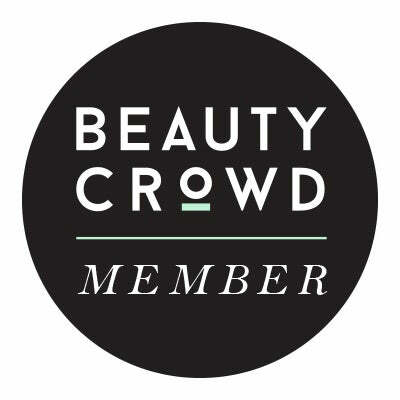 They come in three different variations depending on your skin type and the results that you want to see, you can get the Liquid Peels Drops Of Youth Youth Liquid Peel, the Vitamin C Revealing Liquid Peel, and the Drops Of Light Pure Resurfacing Liquid Peel which retail at around £18 each. Basically these peels are exfoliators but instead of being grainy the gel like texture contains ingredients that help to lift up the dead skin and leave you skin soft and glowing. One of the members of staff tried the Drops Of Youth peel on my hand and the amount of gunk that it took off my supposedly clean had was fascinating, in a slightly sick and horrifying way :) I've used something similar in the past and I'm definitely going to pick one of these up the future. 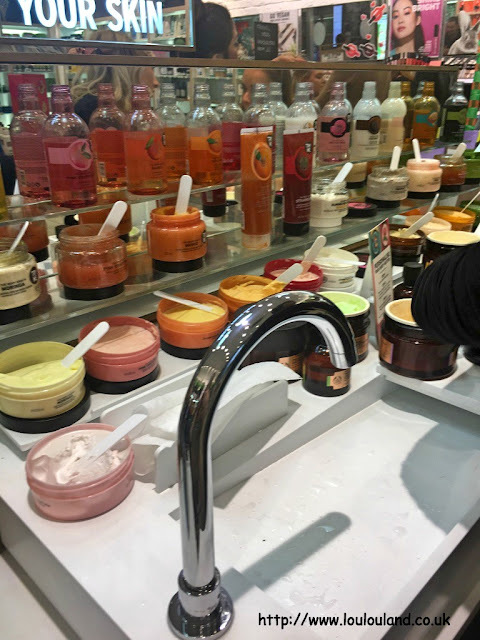 One treatment though that I've had from The Body Shop though in the past and loved was their fabulous hand and arm massage (read about my previous experience here), so when I was offered another one I jumped at the chance. 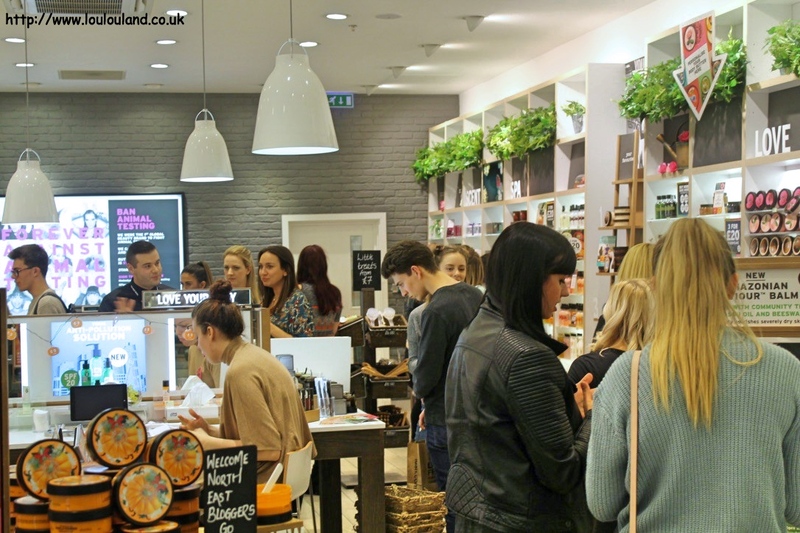 Unlike my previous experience which just involved a bowl of warm water, the Intu Metrocentre branch is now full fitted out with sinks and running water, which just added to the whole spa like feel of the treatment. Unlike last time when it was all about the Christmas collections, the lovely member of staff Hina, let me choose exactly what products that I wanted to use for my treatment. 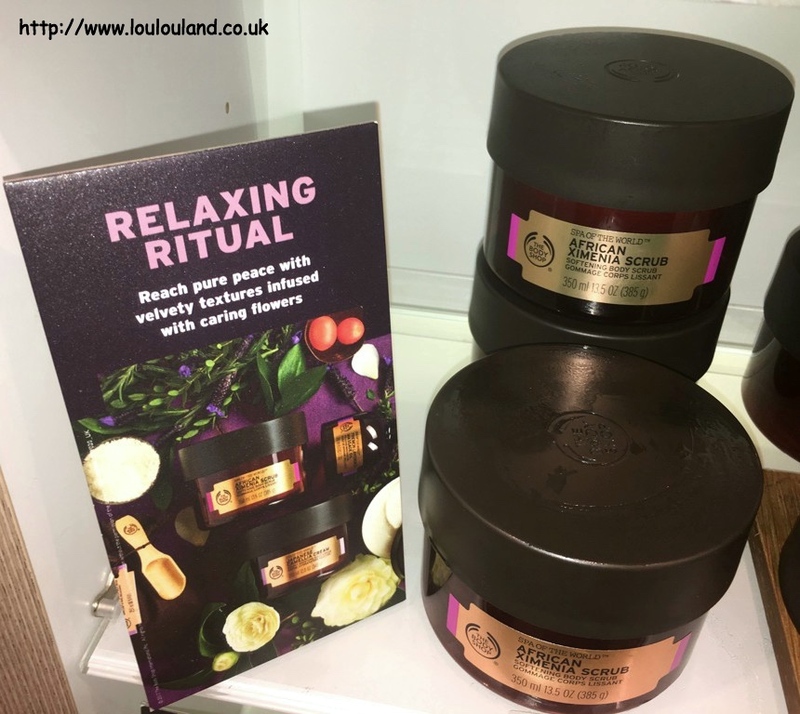 There are so many beautifully scrubs, creams and butters to choose from that it was a hard decision but in the end I decided to try out some products from their Spa Of The World Relaxing Ritual range. Hina started off by massaging my hand and forearm with the beautiful African Ximenia Scrub, which is sugar based scrub that contains Namibian Ximenia Fruit Seed. 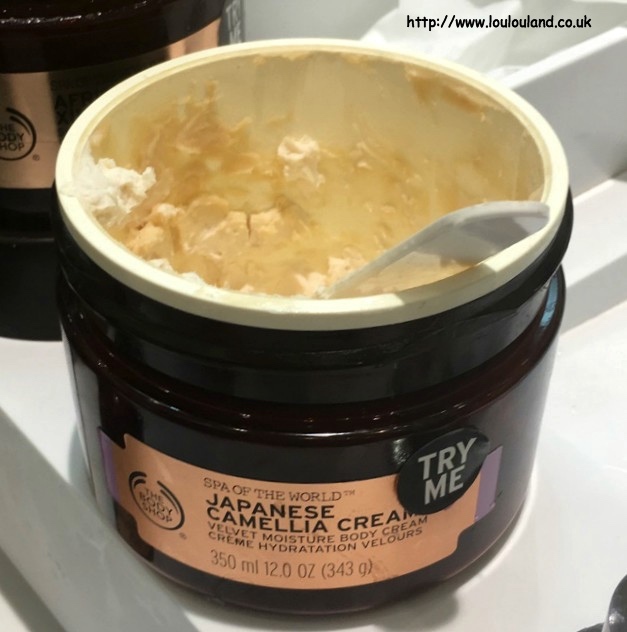 This is quite a gentle scrub, which given my love of gritty scrubs, wouldn't be quite gritty enough for me in the shower but it was perfect for a hand treatment. 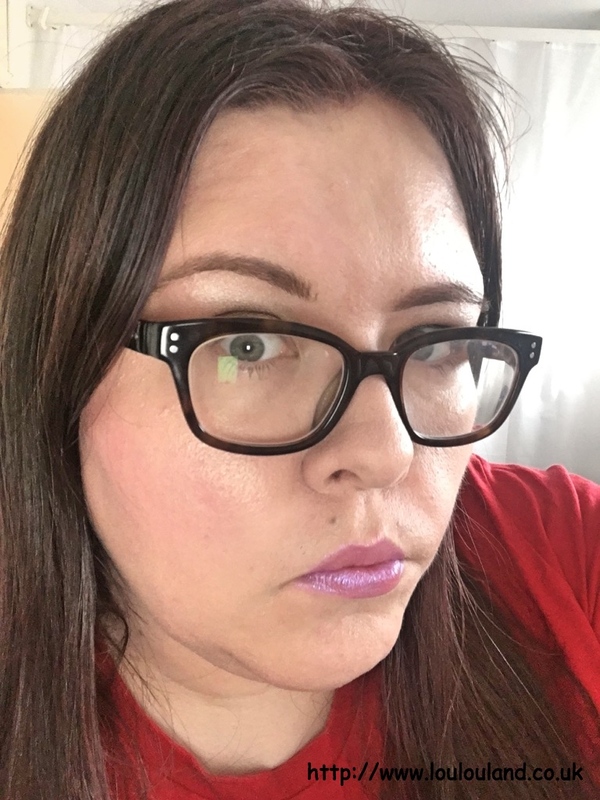 She then dried my hand and followed with a liberal application of the Japanese Camellia Velvet Moisture Body Cream, before ending the massage with an application of the French Lavender Massage Oil. Afterwards the difference between my two hands was clear to see, the hand that had been treat looked brighter and fresher, and it felt silky soft, and smooth. I can only imagine what the rest of my body would feel like after using these products. 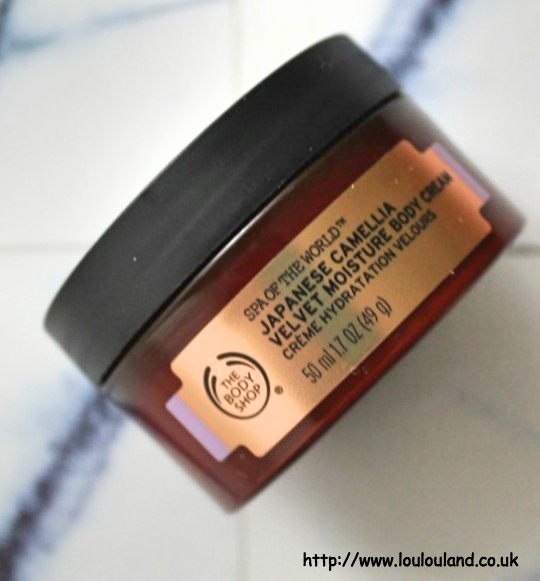 The Spa Of The World range isn't the cheapest range that The Body Shop do but if you want real luxury or you feel like you need some serious feel good products then I can't recommend it enough. So feeling pampered, shopped out and with another wishlist as long as my arm, I headed for home with my purchases, my personalised body butter and a little bag of treats from The Body Shop including some skincare samples which included the Drop Of Youth Liquid Peel which I can't wait to try, a 30ml Mango Hand Cream and a 5ml jar of the Oils Of Life Sleeping Cream which again I can't wait to use.